 Materials on Luulla , buy handmade, vintage and supplies. 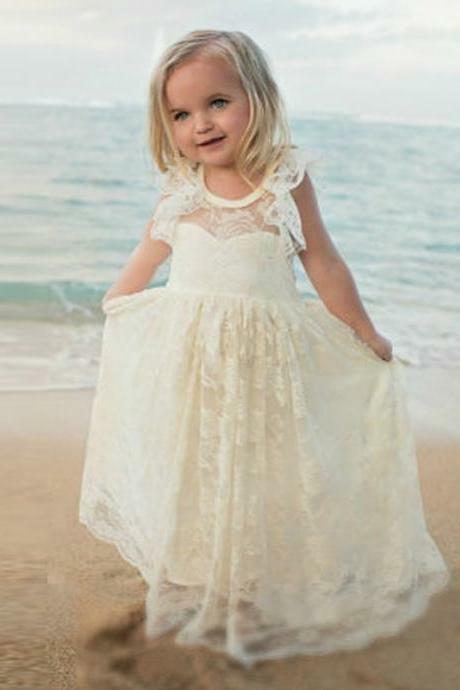 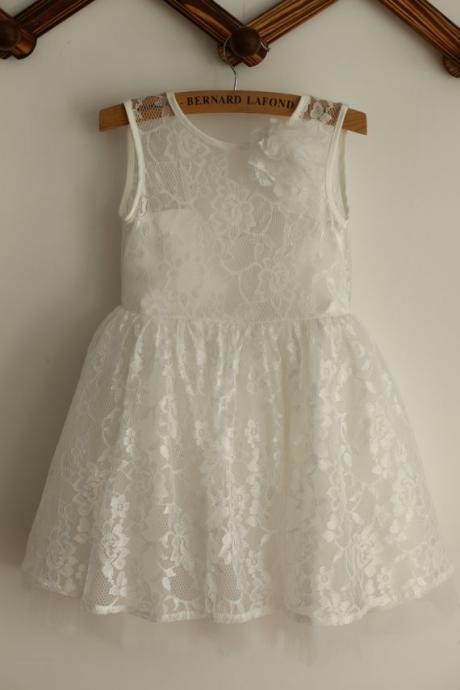 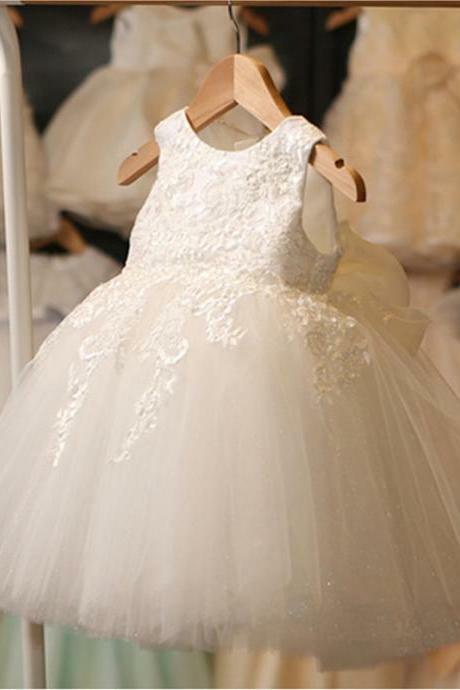 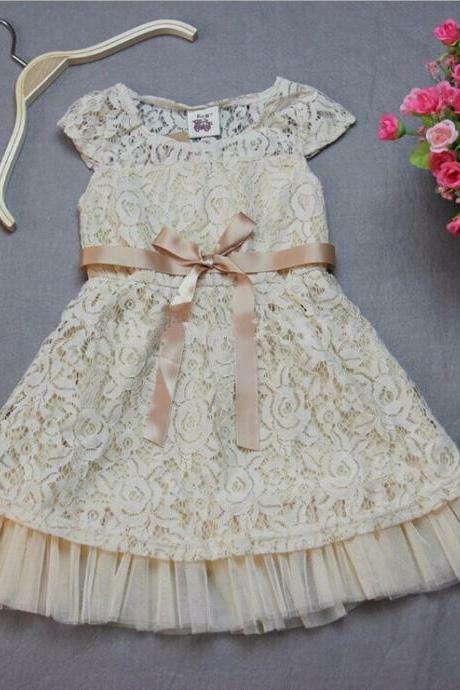 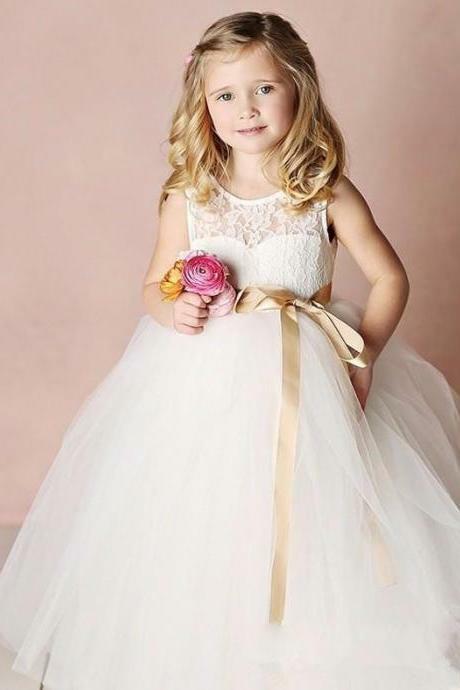 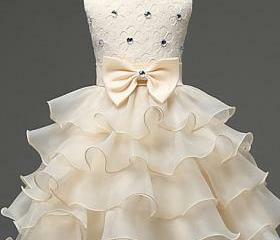 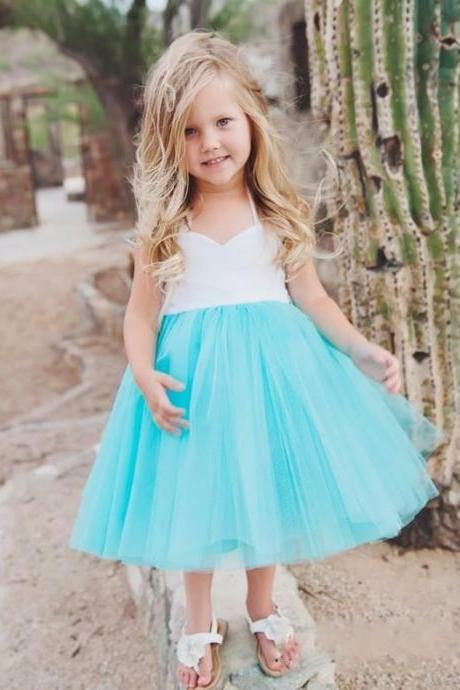 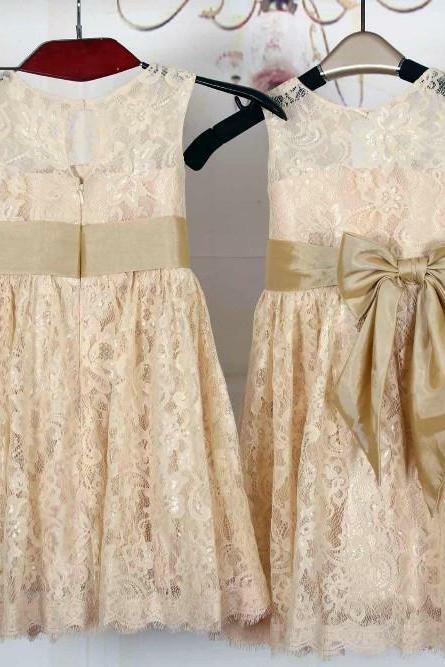 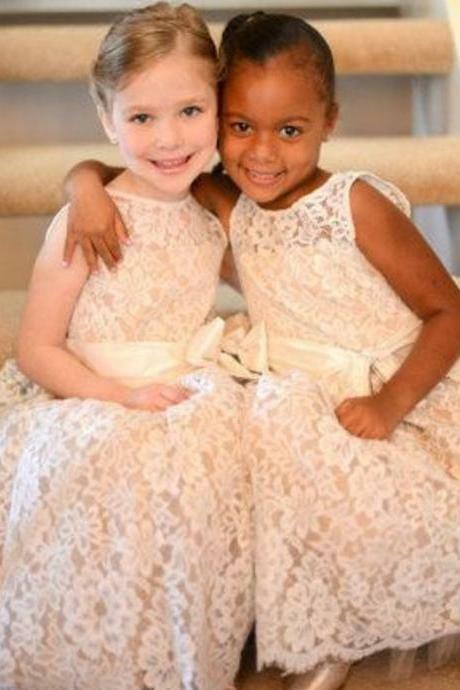 New Inspired Ivory Lace S..
2016 Hot Kids Dress Burgu.. 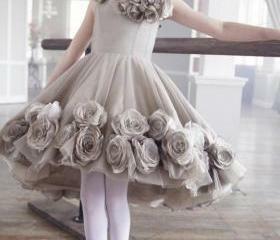 The New Charm With Flower.. 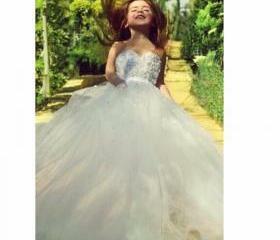 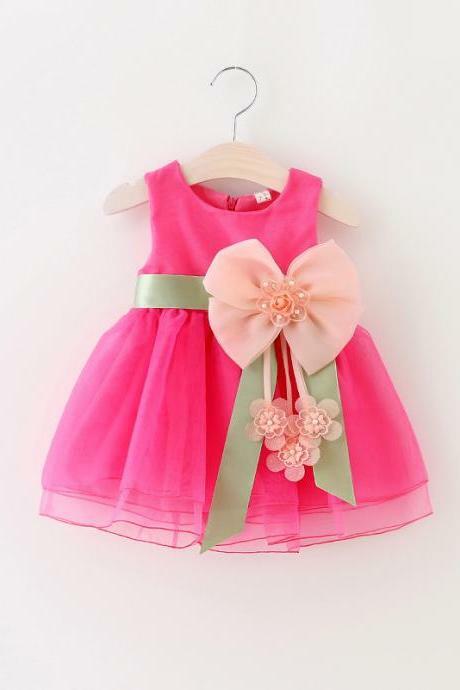 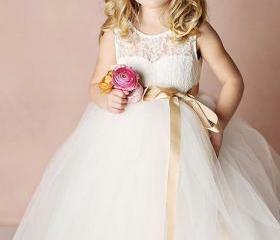 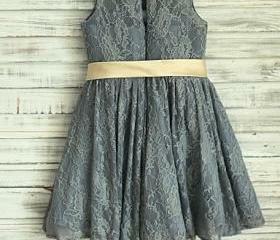 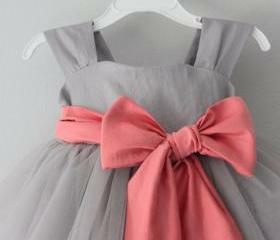 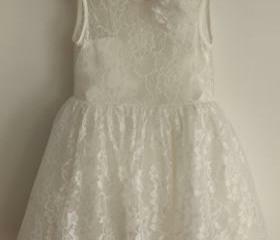 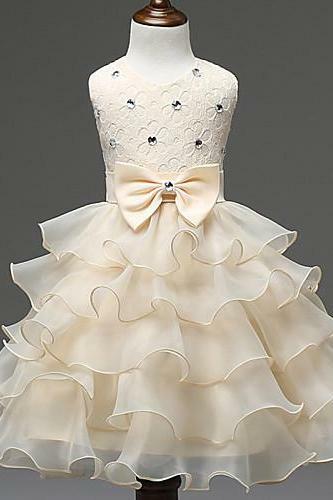 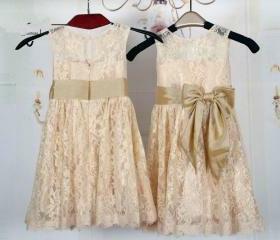 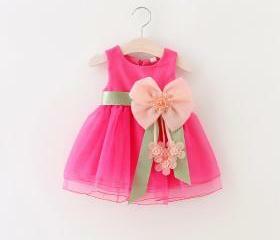 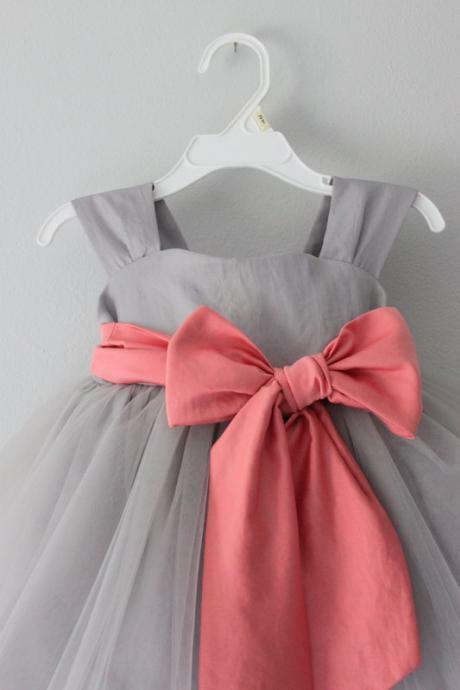 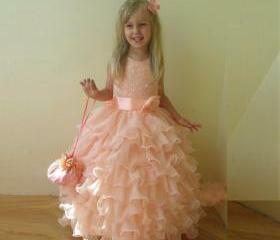 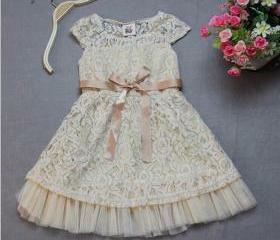 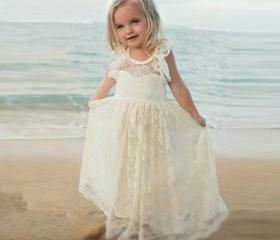 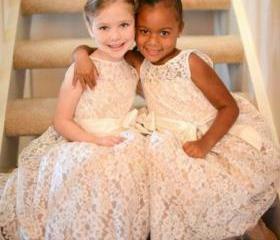 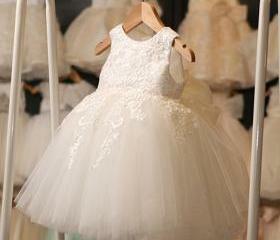 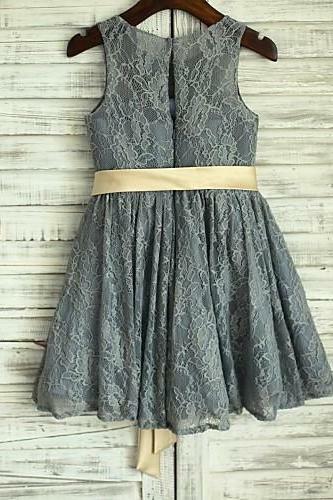 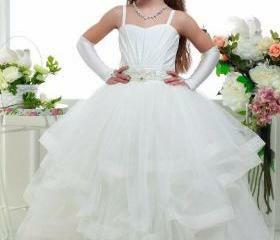 Flower Girl Dress Scoop N.. 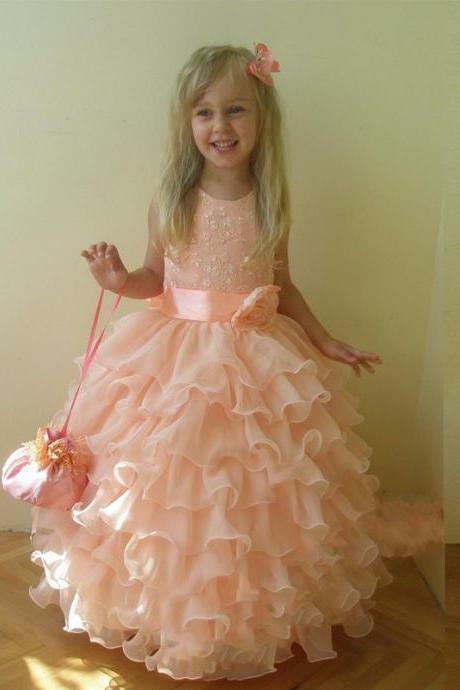 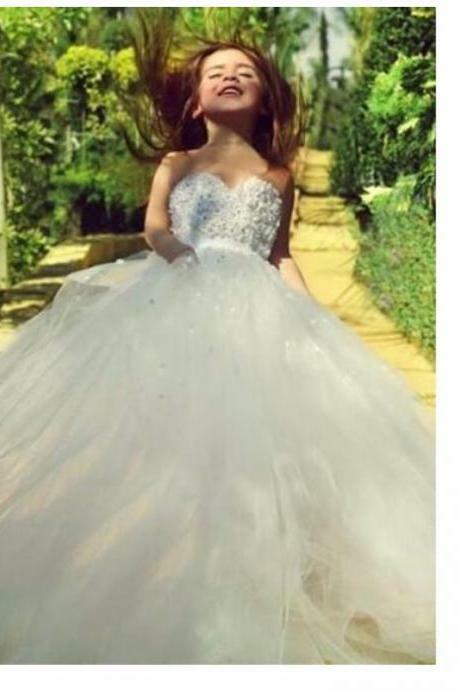 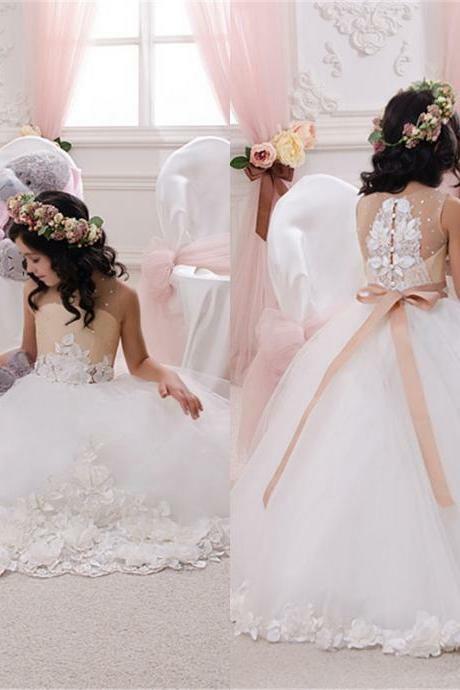 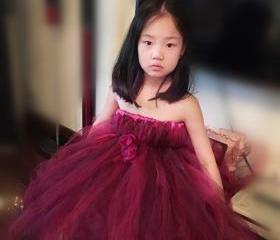 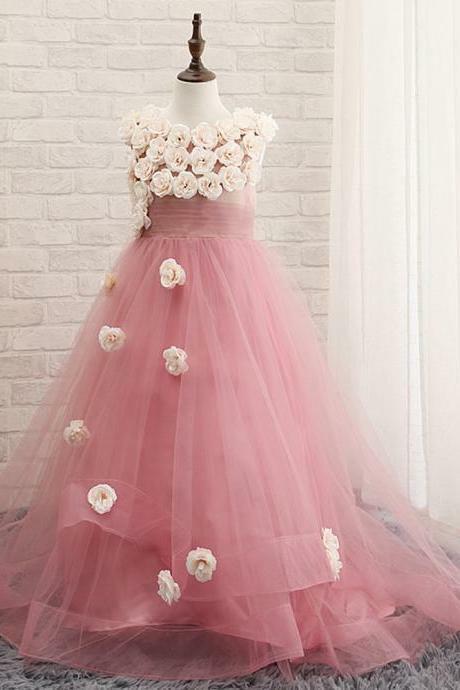 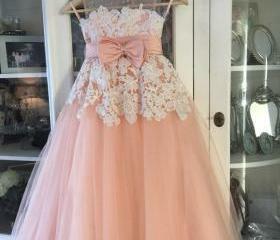 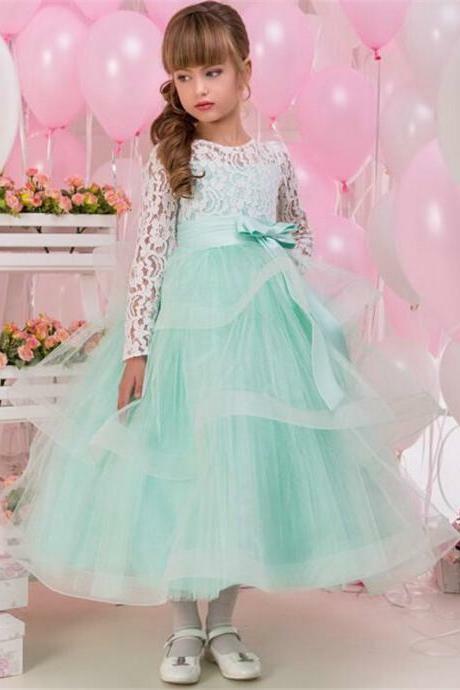 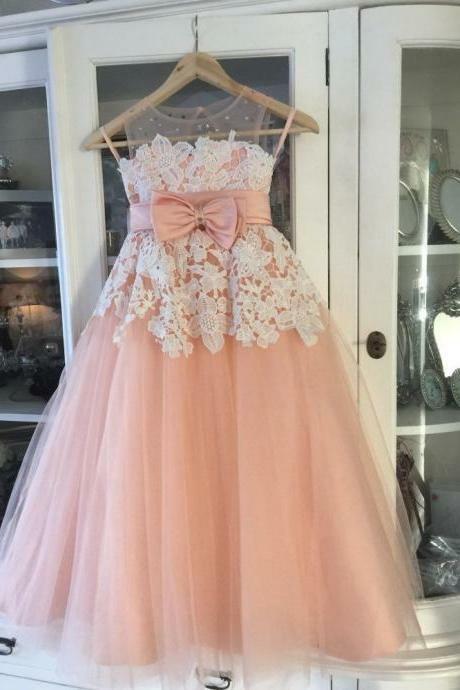 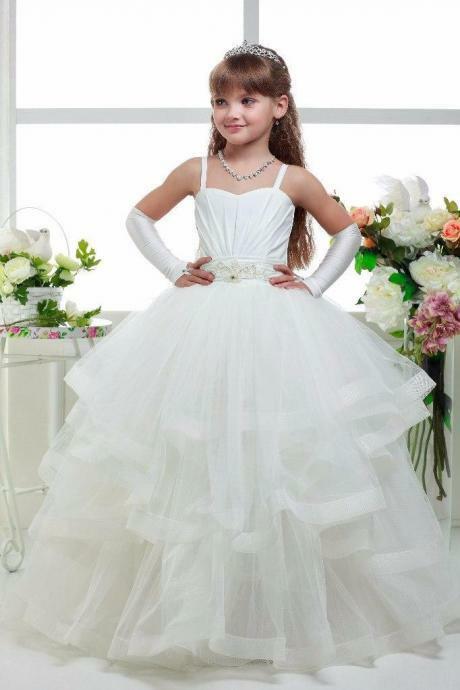 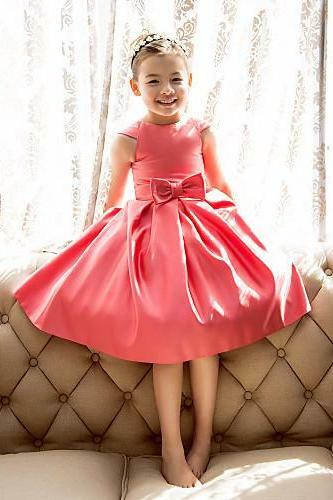 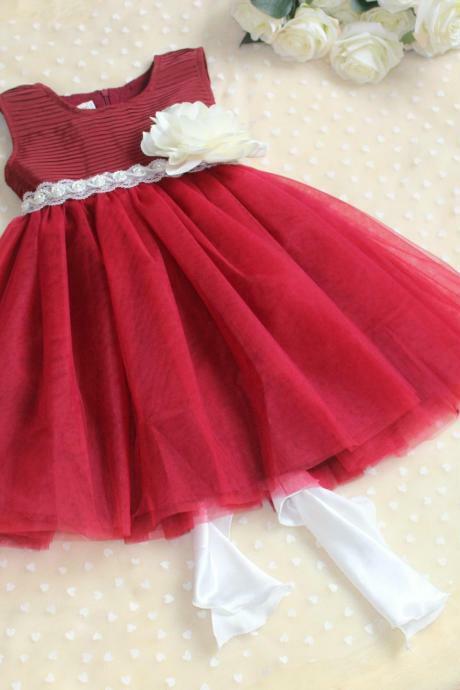 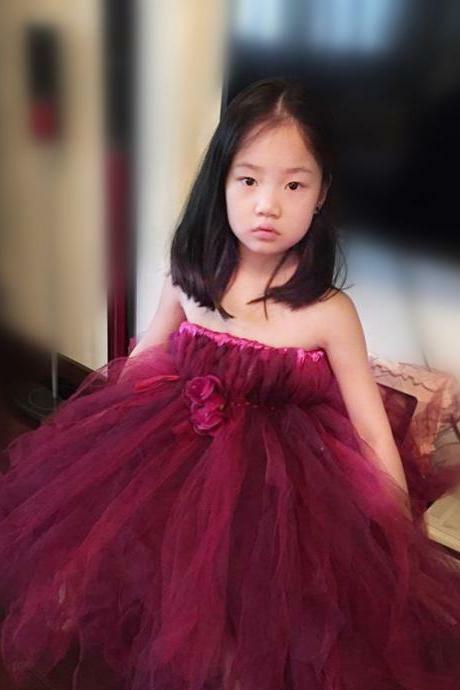 Cute Ball Gown Flower Gir..
2016 Hot Cloud Little Flo..
White Black Lace Flower G..
Red Mother And Daughter D..
Mint A Line Flower Girls ..
2016 White Lace Ball Gown..
Lovely Pink Beads Flower ..
Red Lace Dresses Scoop Br..
2016 Hot Lace Applique Fl..
2016 New Red Dress Girls ..